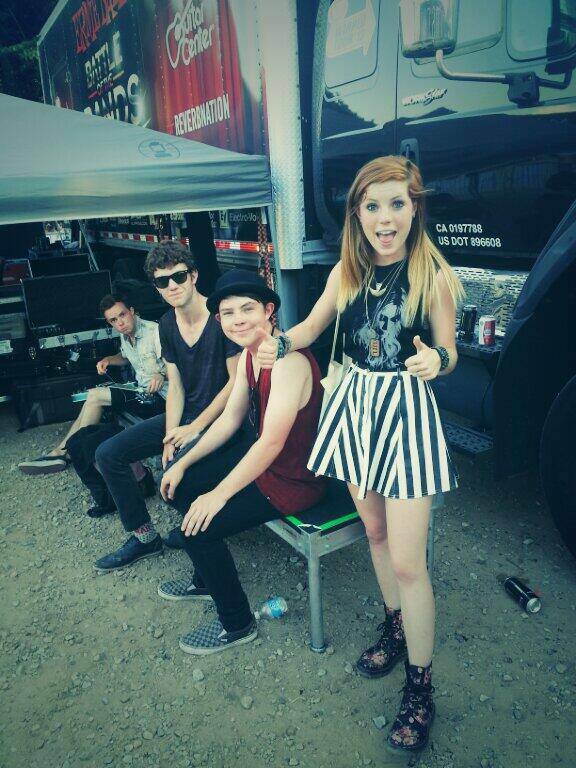 At the 2013 Vans Warped Tour we were able to meet up with the young and talented band Echosmith. This band has a very bright future ahead of them with their unique indie rock sound. This Los Angeles based band is made up of Sydney on vocals, Jamie on guitar and vocals, drummer Graham, and bassist Noah. See what the band had to say when they met up with BareBones Ent. Enjoy their seemingly Breakfast Club themed music video for “Come Together”.